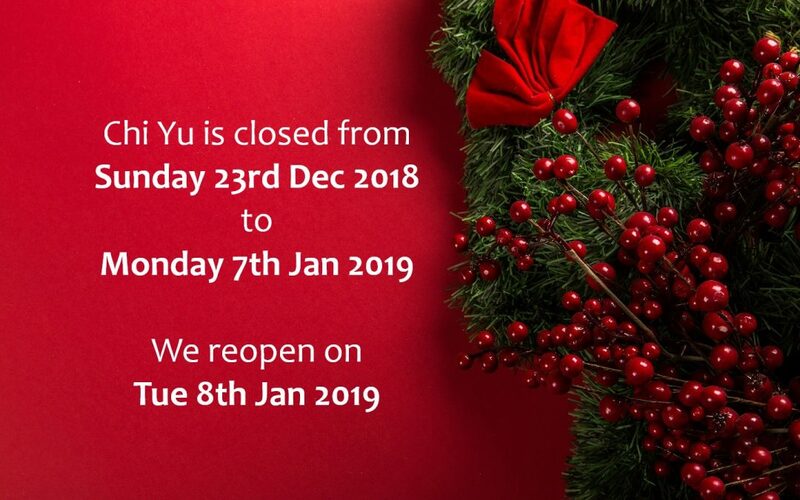 Sunday 23rd Dec 2018 to Monday 7th Jan 2019. There’s never a better time to quit smoking than the present moment. 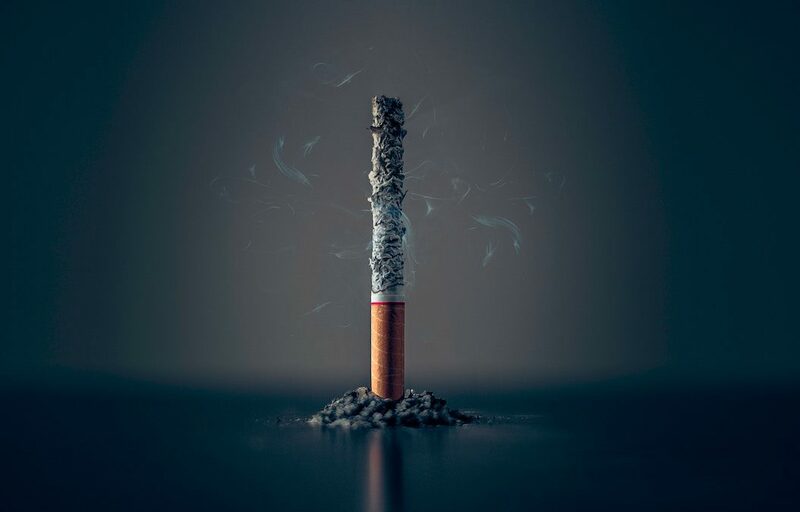 New data from the University of College London found that the UK has seen its highest smoking quit success rate in decades, a figure partly attributed to new efforts to offset nicotine withdrawal symptoms with holistic wellbeing therapies for mind/body relief. If you’re about to make the leap, holistic well-being will keep your prepared for the challenges with a fresh perspective at mind. It’s a good idea to familiarise yourself with the mechanisms of nicotine withdrawal at every stage in the process, especially if this is your first major attempt to cut out smoking from your daily routine. Even though your body will crave nicotine initially, you should start to see improved oxygen levels and improved taste/smell within two days of quitting. Nicotine cravings reach their peak at day three, but begin to subside shortly afterwards. That’s why it’s important to push yourself in the first few days: each day grows easier as you start to see the positive effects quitting has on your health and body. This step is particularly important if you have diabetes, or another long-term medical condition that complicates efforts to quit smoking. Your GP will be able to advise you on treatment and medication options relevant to your condition. For people looking for added support networks, GPs can also connect you with a local NHS stop-smoking service, which offers resources and advisors to coach you through the process. Most people start to see increased levels of anxiety within eight hours of quitting nicotine, which means it’s key to minimise stress during the transitional period. Several peer-reviewed studies suggest that acupuncture is effective for lowering anxiety levels during nicotine withdrawal. This is thought to be the case because acupuncture promotes blood circulation without the side effects of conventional anti-nicotine medications. Other popular stress-reducers for nicotine withdrawal include increased exercise, yoga, and deep-pressure massages to relax tensed muscles in the body. Quitting is daunting, but any ex-smoker will tell you that the future really is bright. It’s important to take stock of the physical benefits you notice in your body as you quit: changes such as increased taste, oxygen circulation and oral health are permanent, and will leave you feeling healthier for life. Unemployed people are twice as likely as employed people to experience psychological problems (34% compared to 16%). Job loss often ranks among the highest in stress on a list of life-altering events such as a family bereavement, divorce, and serious illness, and for a good reason. Many people tie their work into their sense of purpose and identity within a community. However, losing a job doesn’t have to be completely negative. There are many ways to use the situation to your advantage, and by incorporating wellness techniques into your life, you can find yourself feeling better than before. One study found that one in five Americans without a job for a year or more report that they have been or are currently undergoing treatment for depression. 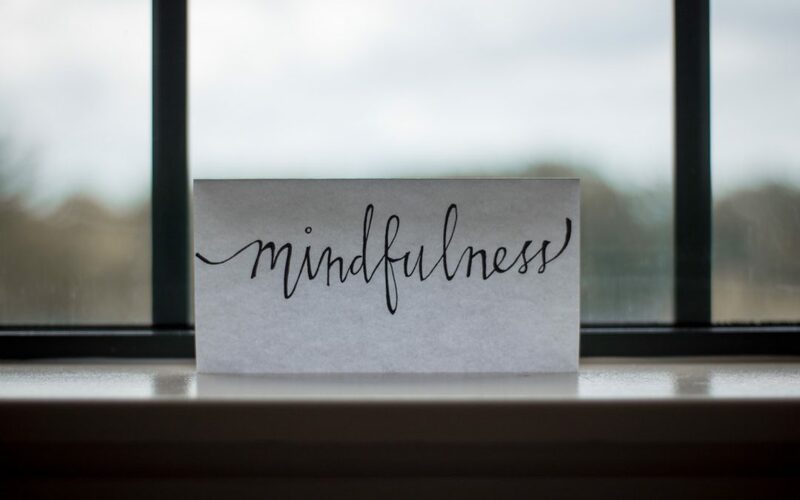 The onset of depression can be caused by and enhanced by various life factors, but mindfulness is one of the most impactful ways to treat it. Meditation, for example, has been shown to increase brain performance, enhance creativity, alleviate stress, and help calm anxiety, all of which are symptoms of depression and the stress related to losing a job. Incorporating just 30 minutes of meditation daily could improve these symptoms while also giving you time alone to speak kindly to yourself and process the emotions you are feeling towards your current financial and professional situation. Rather than looking at a job loss as a negative thing, view it as an opportunity to reassess your professional situation, skills and overall desires in your career. Take time to work on your resume, learn a few more marketable skills, and look for the job of your dreams. Ask yourself questions such as whether or not you want to stay in the same occupational field, how you can make yourself a better employee, and where you see yourself a few years down the line. Understanding the answers to these questions will not only help you gain a better perspective on why you might have lost your job, it will help you use the experience to your benefit and come back as a stronger, more marketable employee. Losing a job is never easy, but it doesn’t necessarily have to be hard. By incorporating wellness techniques such as meditation and mindfulness into your daily routine, you can alleviate some of the stress and other emotionally-related symptoms you might be experiencing. By quieting your mind you are giving yourself space to process the life change while also assessing what you want professionally. Take time to improve your resume, surround yourself with positive people, and prioritize self-care and you’ll find yourself feeling better in no time, and likely land the job of your dreams. 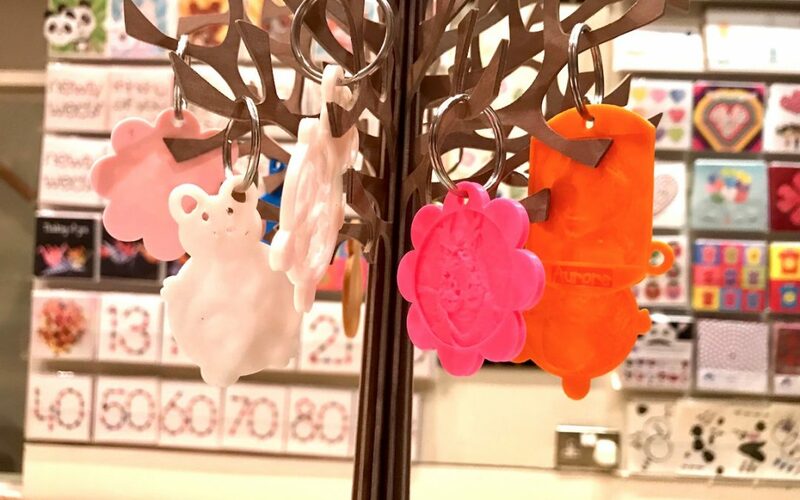 We are delighted to be featuring the cute and innovative 3DSK key rings by Made by Man (the same creators of the Original Origami greeting cards) at chi yu wellness centre. 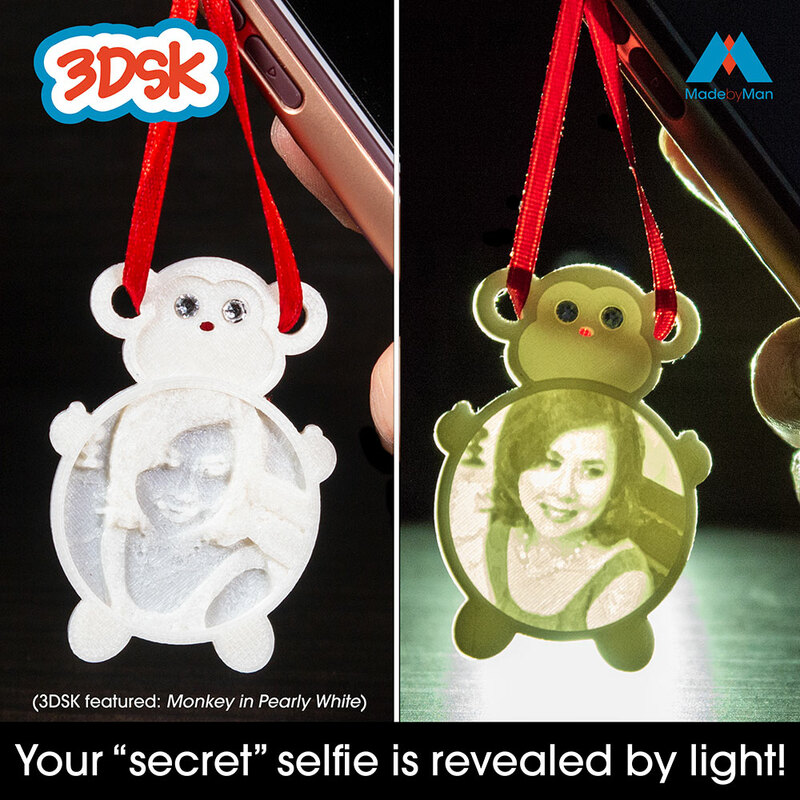 3DSK stands for 3D Selfie Keyrings and as the name suggests they are personalisable with a selfie image using 3D printing, but that’s not the best thing about them! The best thing is how the selfie image is revealed by light. By holding the 3DSK up to a light source (phone, window etc) and the image is suddenly revealed as if by magic! Watch the video below or see for yourself at chi yu. Visit made-by-man.co.uk to find out more and to buy. If you are living life with a purpose, then your are likely to live a longer, happier life. That’s according to a study carried out by researchers at Carleton University, Canada and University of Rochester, USA. They followed people over a 14 year period and found that those who revealed a purpose in their lives at the beginning of the study were more likely to be healthier and happier by the end. A purpose gives a sense of grounding and certainty in the world and motivates you to stick to fitness routines, eat healthily and generally live life to the full. Read on to learn why a purpose matters and how you can find yours. Across the world, an estimated 900 million are unfulfilled by their work, despite the fact that 74% of UK job applicants want employment where their input is valued. A career is your opportunity to provide value to your community and it takes up a huge chunk of your time. Living without a purpose will leave you lacking motivation and feeling enslaved to your work, rather than excited and passionate. If you regularly wonder what the point is, then you probably need to find your life’s purpose. A purpose is a motivating reason to do something; in this case, it is the reason to live. Each day you will wake up and have to carry out certain obligations. A purpose is the thing that drives you. Workers need to find a purpose to feel fulfilled at work, while retirees need to overcome the struggles of being less able to contribute to society. A purpose comes when you feel that you are helping others and living your passion. How Can You Find Your Purpose? Spend some time thinking about your passion and start to dedicate your time and energy on those things that excite you. Build up skills and knowledge is this area, so that you can offer something valuable to society. This way, you can focus on what excites you and the income will take care of itself. Accept that there will be pain and effort involved, but as long as your ultimate goal is joy, you will find that purpose drives you along. A meaningful life is the key to wellbeing. Some would say that it is even more important than happiness, while others believe it is a key component. Whatever your belief is, scientific studies have shown a correlation between purpose and a long life, meaning it could be the best way to boost your health. Spiritual well-being is linked to strong mental health regardless of religion or ethnicity, according to recent studies. Despite its common misconception, spiritual well-being is not linked to any one religion, nor is it necessary to profess religion at all to reap the benefits of good spiritual health. Rather, spiritual well-being can be thought of as a philosophy that each person has a purpose and spiritual identity. Key practices such as meditation and holistic health therapies help people find their spiritual identity, a discovery which, in turns, yields better mental health and satisfaction. It’s important to understand the parameters of spiritual-well being in a broader sense before thinking about how you can adapt spiritual health for your individual needs. The University of New Hampshire outlines criteria for spiritual-wellbeing, including care for others, compassion, and the ability to reflect on events in everyday life. These practices rest on the idea that everyone has a purpose, and by taking steps to fulfill our purpose, we can find satisfaction and relief from stress. At a personal level, the cultivation of a spiritual identity may involve brainstorming ways to relieve anxiety or reflect on everyday life. When beginning, it is a good idea to keep a journal and set small goals so you can observe your own transformation towards healing. 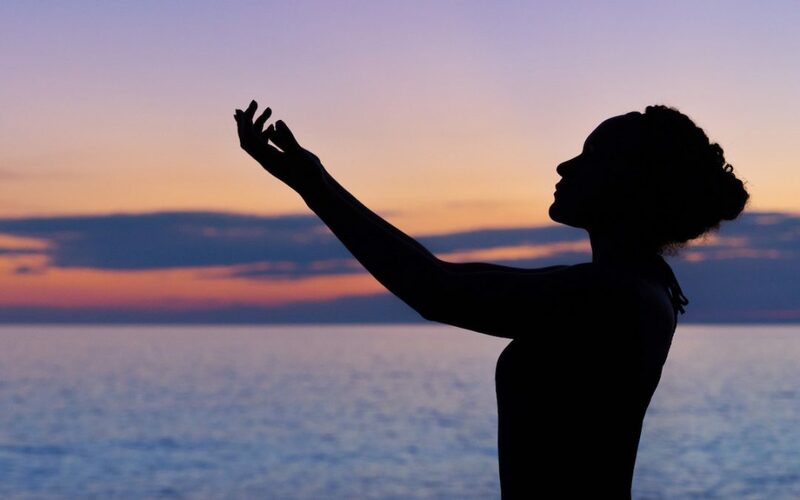 Holistic therapies, including yoga, acupuncture, meditation, and other healing practices are designed to merge physical well-being with a more spiritual one. The word yoga, for instance, means “union” in Sanskrit; and indeed, many think of yoga as the unity of mental, physical, and spiritual cognisance. And indeed, yoga, a practice rooted in spirituality, is associated with symptomatic relief of medical disorders, including high-blood pressure, glaucoma, chronic pain, and above all else, stress. For people whose stress manifests physically, in muscle aches and tension, a massage has obvious physical benefits, but it also trains your mind to relax and trust the person alleviating your pain, which in itself is a component of spiritual-well being. When it comes to childhood development, a comprehensive case study found that children and teenagers develop emotional resilience from spiritual well-being, a correlation that strongly indicates it’s a good idea to teach spiritual well-being to your children at a young age. The researchers hypothesized that spiritual well-being can be thought of as once branch of “coping mechanisms,” which teach youth to navigate hardships and achieve a more positive life outcome. It’s important that parents and guardians have discussions with their children about the development of a spiritual identity as they mature into young adults. The combination of holistic therapies and daily reflection is tried-and-true when it comes to developing spiritual identity and, ultimately, more satisfaction with life. Incorporating these practices into your routine is a sound way to cultivate your own sense of spiritual well-being as it best suits you. Research suggests that collagen production in the body can be improved using Collagen Hydrolysate which is good news when considering that by the age of 45 the average person will have lost 35% of collagen from their skin. Collagen is what makes your skin look plump and firm and keeps it looking youthful. This is why it is important to take care of our skin especially as we age – taking simple steps to improve the look and feel of your skin by making changes to your daily routine or pampering your skin to help improve blood flow and rejuvenate your skins appearance. What is Collagen and why it is important for our skin? Collagen is the most abundant protein found in the human body. It can be found in bones, muscles, tendons, blood vessels and skin tissue. It enables the body to replace dead skin cells and most importantly it is what gives our skin its elasticity. Elasticity is important for as it gives the skin its firmness that helps minimise the development of wrinkles and therefore keeps the skin looking younger. As we age, the production of collagen in the body reduces, recent studies have shown that maintaining collagen levels does improve the appearance of your skin. Can I improve collagen levels in my body? As we grow older our bodies will naturally reduce the amount of collagen produced, this is just part the body’s natural ageing process, it is unavoidable. However, research indicates that manual and mechanical manipulation of human skin can improve the production and movement of collagen in the body. One of the most effective forms of manual manipulation is through massage therapy. Having regular massage treatment, like facials, help to improve the blood flow and this maintains high oxygen levels which boosts the production of collagen naturally in the body. The common phrase, you are what you eat, very much applies to how your skin looks and feels. You can also help to improve and maintain collagen in your body by including certain foods in your diet. Recent research supports the idea that eating certain foods will help you to maintain healthy looking skin as you grow older. Increase Vitamin C intake from fruits and vegetables. Antioxidants produced by this vitamin help to fight free radicals that reduce the amount of collagen. Other foods that promote collagen production naturally include fish high in Omega-3 oils, nuts, beans and pulses. Eating a broad spectrum of these foods in your diet is important. You can track and monitor what you eat and when. Growing old is just part of life, and there is nothing you can do to stop it. You can however improve the look and feel of your skin by taking steps to improve and maintain vital collagen levels. This can be done through good diet, exercise and treatments like facial massages. job applicants and our current and former employees and subcontractors. If you have arrived at this page because you clicked the green button then we would like to say a BIG Thank You for re-confirming your subscription to our newsletter. Look out for new offers and promotions coming soon! (If you clicked the button by mistake, just let us know by sending us an email to info@chi-yu.co.u or unsubscribe at any time). Other interested parties and clients wishing to receive our newsletter from the 25th May 2018 onward can do so by subscribing to our (SendinBlue) newsletter list by using the form here. Sharing in the things that fascinate & delight us! 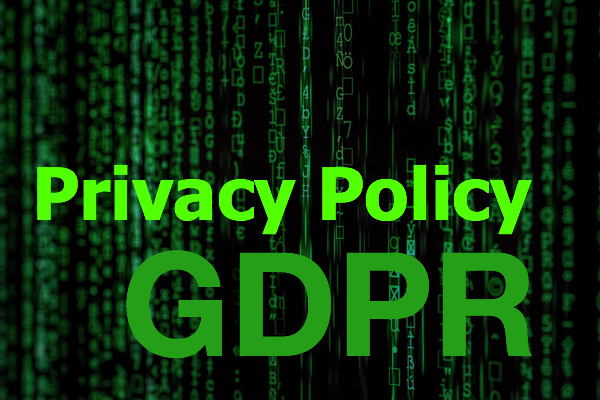 To standardize European data protection regulations. To give citizens control over how their personal data is used. To make sure that companies are aware of their responsibilities regarding personal data. Over 40% of 40- to 60-year-old Britons walk less than 10 minutes per month according to an Independent report by Rachel Hosie. That’s way below the minimum required amount of physical activity to promote good health. Based on the recommendations by the National Health Service, people aged 19-64 should spend no less than 150 minutes on moderate aerobic exercises—in addition to two full-body strength training sessions—per week. The good news is that you can simply trade off the duration for more intensity if you don’t have 150 minutes to spare. Unfortunately, this is not really a viable option for people with limited mobility. Well, this is where low-impact home workouts come in. According to fitness expert Max Lowery, high-intensity workouts can make mobility issues worse. 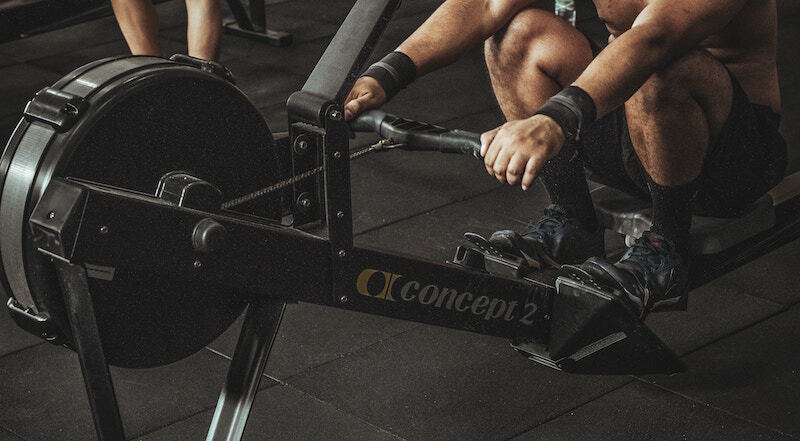 You see, high-impact movements can be extremely dangerous if done with incorrect form—which you’d probably end up doing if you already had limited mobility to begin with. Couple this with the fact that your body is most likely also not ready to handle such a high level of physical stress and you open yourself up to all sorts of chronic injuries. This is exactly why fitness equipment like recumbent bikes are better than, say, treadmills in this case. They allow you to get a quality cardio workout without subjecting your knees and back to intense impacts. Just pair them up with a set of selectorised dumbbells and you have everything you need to get a low-impact full body cardio and strength training workout. Just focus on slow, controlled movements and light weights and work your way up as you get stronger. Of course, working out is just half the equation. You also need to get enough rest if you want to get stronger. Doing so gives your body time to repair itself and become better at handling the physical challenges that you throw at it. If you want to speed up the whole recovery process, however, you can also use your time off to get full-body massages and eat nutrient-rich meals. Don’t worry if you don’t know how to get started. Just ask your doctor for help in designing your program. The last thing you want is to end up stuck with a training regimen that further aggravates any mobility issues you may have. Keep in mind that at the end of the day, your number one priority should still be to get better. 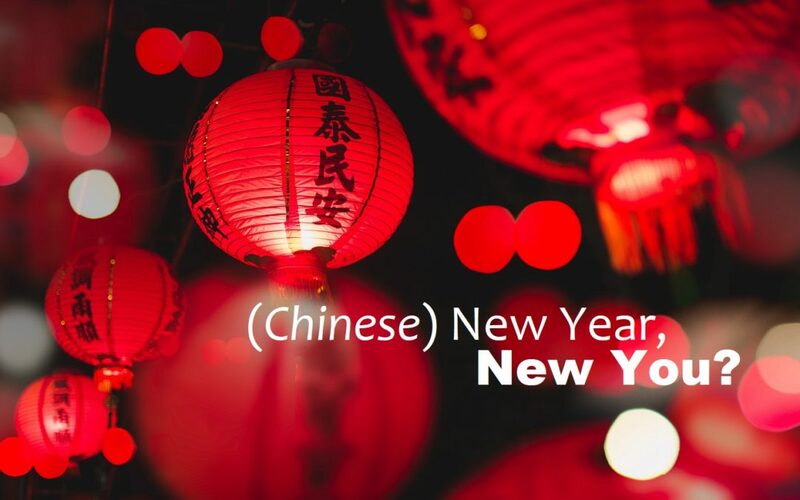 (Chinese) New Year, New You? The thing with motivation is that it comes and goes, so it’s not a good foundation to build our resolutions on. This is why people quit a week into January. Making a list of resolutions in December is exciting because everyone’s doing it. Everybody’s looking forward to making some big changes along with the coming of the new year. Once January rolls in, however, the excitement wears off just in time for them to actually start doing the work so a lot of people end up just quitting. According to a study published by the American Psychological Association, willpower is a limited resource. The more temptations we have to resist—as what occurs when we have too many resolutions to keep—the faster our willpower drains. When this happens, we inevitably go back to what’s comfortable, which is our state before we started with our resolutions. The good news is that the same study points out that you can easily improve your ability to resist temptation just by living a happier life. This means you should strive to minimize your exposure to things and situations that stress you out. If it can’t be helped, however, relaxing activities like spa treatments and massages at your local wellness center should help you recharge much more quickly. Also, try to make your resolutions as easy to stick to as possible to further lessen the amount of willpower they drain. Take eating healthier, for instance. Instead of eating just salads, why not go for a diet that incorporates delicious meals into the menu? You’re already doing something good for your body. Why not enjoy yourself along the way? It all boils down to how good you are at managing your limited willpower. As long as you reduce the number of things that can drain it, minimize stress either through relaxing activities or the complete avoidance of stressful situations, and make your resolutions as easy to commit to as possible, you can make lasting positive changes in your life not only during the two New Years but throughout the rest of each year as well. Mental health conditions are a big challenge facing the UK currently, with Mind stating that an estimated 25% will be diagnosed with mental health conditions each year. Many mental health diagnoses are treated through a combination of medication and classic, western therapy, such as CBT. However, there are more options. 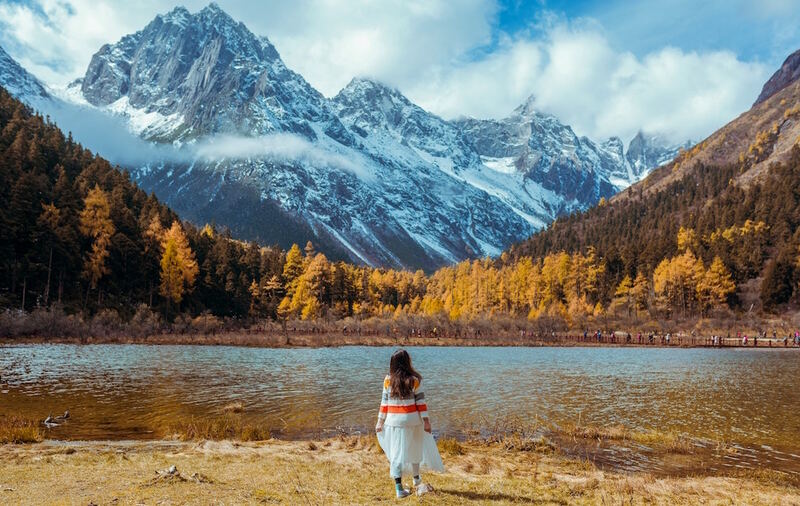 With east-meets-west therapy becoming popular, there are a number of excellent holistic therapy methods that could aid someone diagnosed with a mental health condition. Acupuncture is the process of inserting needles into specific points along the human body. The aim of this is to subtly manipulate qi – the life force of a person’s body. For many years, it has been used for mitigating back pain and the effect of migraine with general effectiveness, with acupuncture now recommended by the NHS. When it comes to mental health, acupuncture has been shown to help relieve stress and the symptoms of anxiety. This can have wider ranging effects, such as for those investigating schizophrenia treatment and care options and other mental health diagnoses requiring the use of antipsychotic medication. Acupuncture can help to manage stress and anxiety, alleviating symptoms. Herbal medicine is another complementary medicine that can help to alleviate other symptoms. In the UK, herbal medicine is tightly regulated, with many Indian and South Asian herbs reserved for medication and rigorously controlled. On the upside, this means that some herbs that could interact dangerously with regular treatments are restricted. However, it can mean some innocuous substances are restricted. There is plenty of material on the internet demonstrating how things as simple as Indian herbal tea can help to alleviate symptoms; as can some medicated herbs. Just read the label. A word on aromatherapy. Usually consisting of the diffusal of essential oils intermingled with gentle massage techniques, regular aromatherapy can be a wonderful way to enhance regular therapeutic treatments and deliver a holistic sense of well being. When you feel you are too far away from your next appointment, you can deliver an aspect of aromatherapy in your own home by investing in essential oils and taking a bath, or using hot water to steam your head whilst listening to relaxing music. 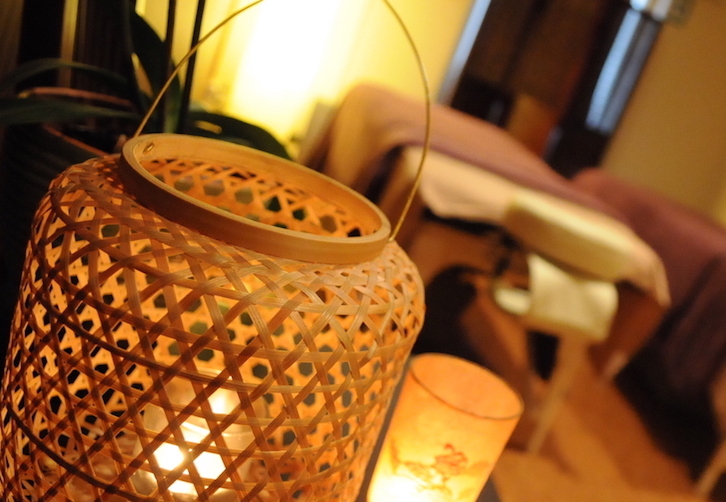 Holistic therapy can take the edge off the treatments associated with the challenge of mental health diagnosis. In the best case, it can enhance and bring positive change to the rate of your recovery. Therapeutic activities and relaxation are essential to wellness—and it is vital to develop mindful habits and hobbies at home that help you unwind. After a long week at work, you should ask yourself this question: how do I like to relax? If something doesn’t immediately come to mind, it might be worthwhile to develop a new, comforting hobby—like origami. 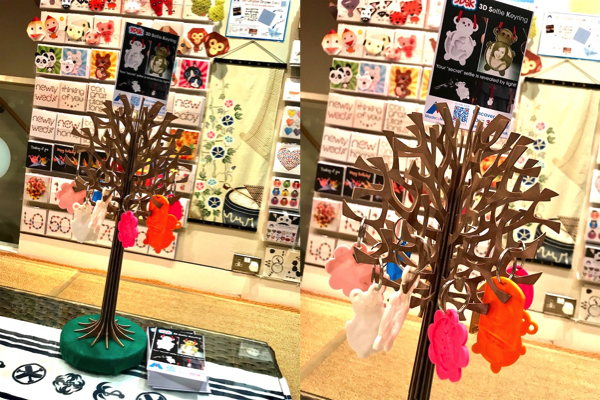 Origami is a staple of Japanese culture, evolving over centuries from very basic, ritual folds to the variety of complex, contemporary designs that are common today. There are many unique origami patterns you can buy with simple-to-complex instructions to help you as you fold. Discovering a new hobby like origami can be a way for you to expand on what you already enjoy or for you to form a new passion that brings you a sense of ease. One of the benefits to practicing origami is that it has the power to be as therapeutic as other wellness activities and relaxation techniques. This is because focusing on the folds can improve spatial and perception skills. With improved spatial visualization, you can improve your attention and concentrate on the present moment. 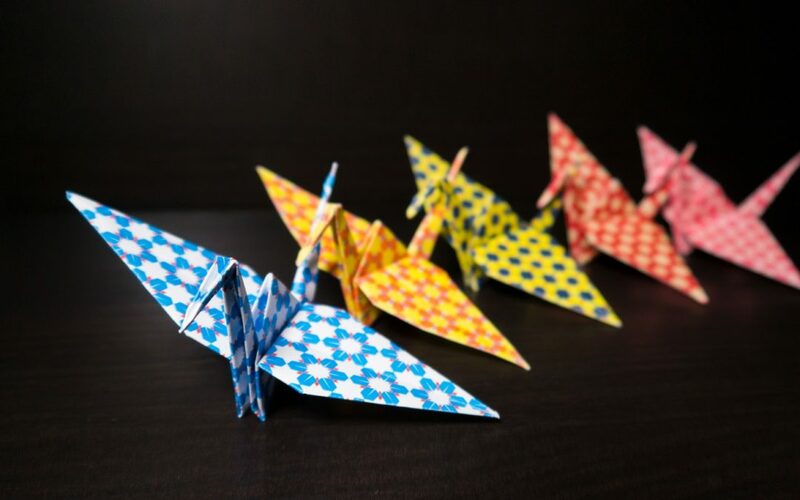 For these reasons, origami can become a way to engage in focused attention meditation—a type of meditation that trains the mind to center on one single object. Origami experts claim that once you begin to know the folds by heart, it will become a meditative process that allows you to meditate on practice, perspective and patience. 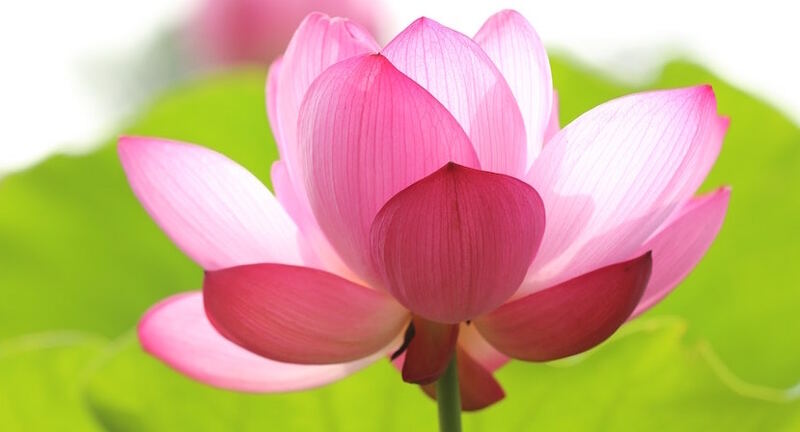 In turn, this will lead to a strengthened sense of calmness, as the mind will be stabilised. Another therapeutic benefit to practicing origami is its ability to help practitioners be less critical. Origami is ultimately a peaceful hobby, and it is a rewarding, beautiful art form that inspires a spirit of accomplishment. By completing the folds, you will slowly realize that you will be less critical of yourself overall, as you will be finding mini successes as you go along. Just like other wellness practices, like yoga or meditation, the key to inner peace is always to let go of self-judgment and perfectionism. Origami can fuel this inner peace, as no origami model will ever be completely perfect—because it is made by a human and not by a machine. But in realizing this, you can let go of any pretensions and just enjoy the gradual completion of whatever you make. 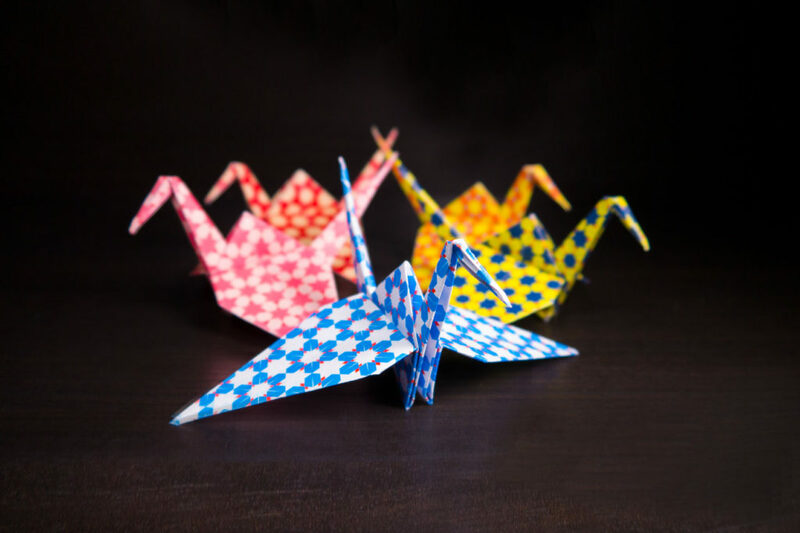 Thus, origami is a great way to supplement the other wellness treatments that you adopt with a goal to achieve inner harmony and a sense of calm.